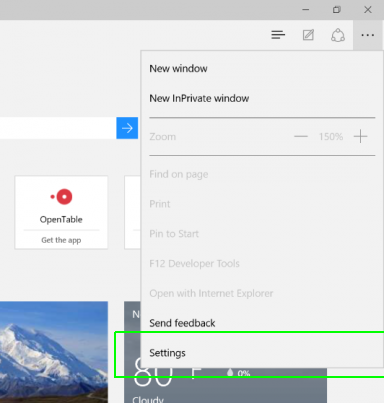 Are you bored looking at traditional Edge browser's white skin? Do you want to change the way browser looks? 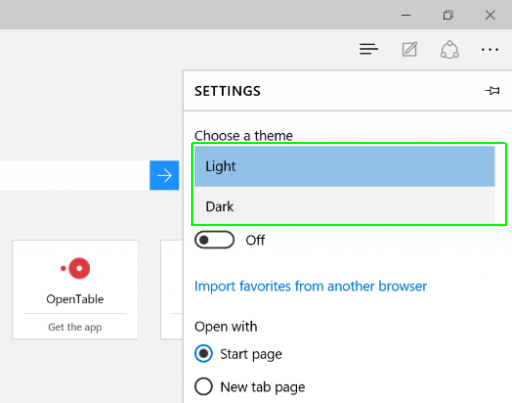 Do you want some simpler yet different theme on your favourite Microsoft Edge browser? 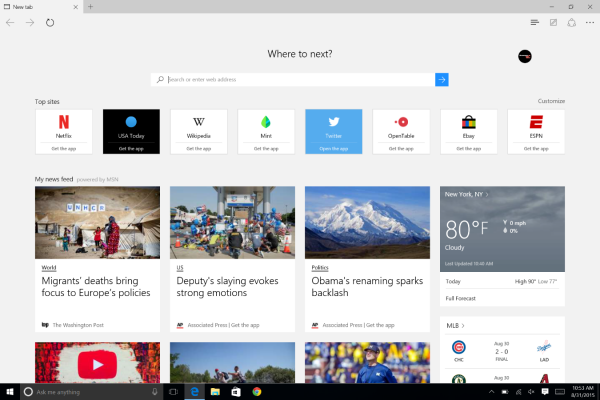 The new Edge browser of Windows 10 has got a dark theme feature which reverses the way UI looks. It inverts some set of UI components by reversing the colour scheme like putting white text on a black background in its navigation and menus. You are still good to see the actual website in the same colours it actually has. It does not changes the colours of web page your are browsing. 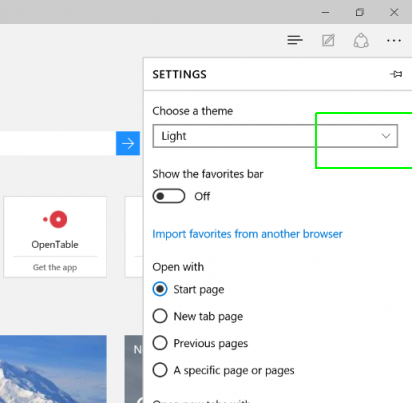 This article will guide you on How to Change Theme of Microsoft Edge Browser. On Top Right of screen, You should see a menu button having three dots placed horizontally. Click on that Menu button. Click on drop down arrow in 'Choose a theme' section.